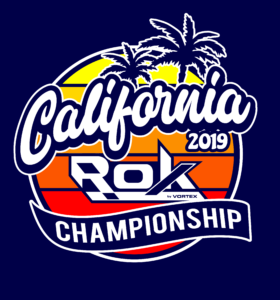 California ROK Championship | Challenge of the Americas! 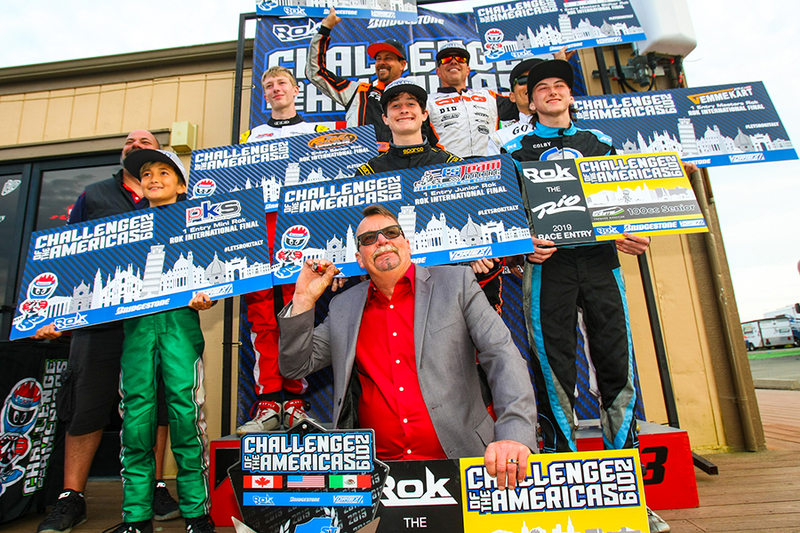 ORANGE, CA (April 17, 2019) – The 12th season for Challenge of the Americas was wrapped up in style during the first weekend of April in Sonoma, California, completing the six-round championship chase. In a unique end to the season, all nine champions earned their first ever Challenge of the Americas titles. 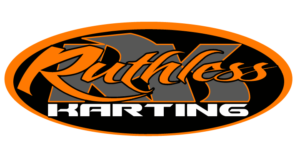 The 2019 campaign marked the second season that the premier left coast winter series utilized the Rok Cup USA engine platform and, as a highlight, the program enjoyed a second straight year of growth.